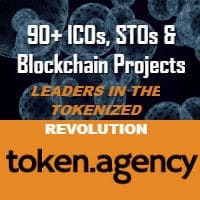 Blockchain Platform BitMovio is celebrating their Los Angeles office opening with a deal with Endemol Shine International, the sales and distribution arm of global production and distribution powerhouse Endemol Shine Group. The deal will bring over 600 hours of its top content to the next-generation gamified video entertainment marketplace. BitMovio’s streaming video platform features a wide array of genres, including gaming, science fiction, fantasy, horror, paranormal/UFOs, and more. 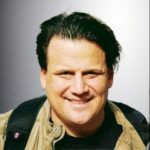 Over the past several months, the company has signed over 1,400 hours of premium video content, including content from 1200 Productions, Arrowstorm Entertainment, Black Apple Talent, Elation Media, Fourth Media, Frank Horror, Gross Film, Horror House, ImAirTV, Invictus Entertainment Group, Magic Square Films, Small Basket Studios, Mill Creek Entertainment, and the World Poker Tour. Content creators can create personalized channels on BitMovio with pre-recorded content, programmed content and livestreams via mobile or desktop, and set flexible pricing and business rules to instantly engage with their global audience. Viewers can enjoy both free and paid content and interact directly with content creators and other members as well as support content creators by tipping and gifting. Throughout the open beta, BitMovio plans to launch new features that help members further engage with each other and with content and provide innovative tools and methods to enable proper compensation of the value and attention contributed by content creators and consumers. Today, the company is also releasing updates to its MoviBits in-platform virtual currency referral rewards program and its reward-based video advertising service for mobile products to further enrich the platform’s interactive and rewarding experience. 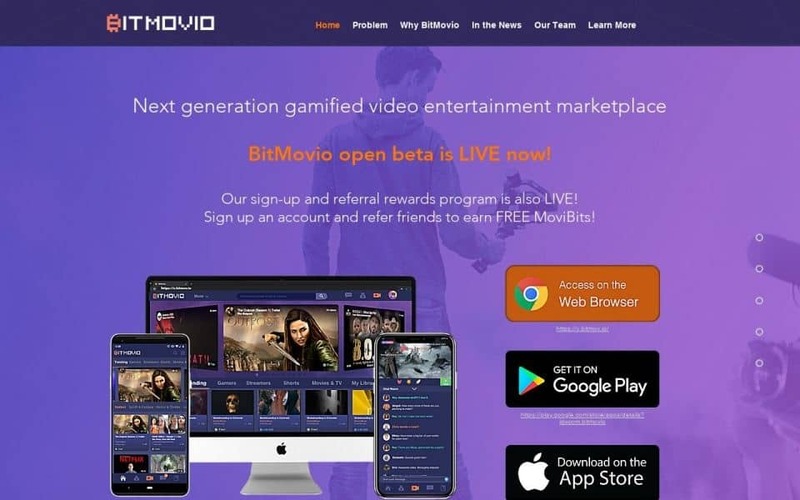 The latter will enable BitMovio users to earn MoviBits by viewing ads, adding another compelling gamification layer to BitMovio’s platform. In addition, BitMovio recently launched its open beta for web browsers and Android-based devices in March of this year. Starting today, audiences can now access the open beta in the Apple iOS devices as well. Global distributor Endemol Shine International has a portfolio of over 61,000 hours of owned and third-party programming across scripted and non-scripted genres. Global hits include non-scripted superbrands MasterChef, The Block, 24 Hours in A & E, Family Food Fight, Deal or No Deal, LEGO Masters, Ambulance, One Born Every Minute, My Kitchen Rules, Beat Shazam, Britain’s Best Home Cook and Mr Bean. Endemol Shine International has regionally focused distribution hubs in London, Los Angeles, Sydney, Miami, Moscow, Singapore and Mumbai, which serve broadcasters and other platforms in every market. Endemol Shine International is part of Endemol Shine Group. With world-class creative, production, distribution and commercial capabilities, Endemol Shine Group works on a unique local and global axis, comprised of over 120 companies across all the world’s major markets, dedicated to creating content that entertains and enthrals billions of people around the world. In 2018, Endemol Shine Group had 700 productions on air across 270 platforms in more than 70 territories, travelling more formats than any of our peers.